It’s a thrill to find a company you love that makes quality products to suit your store. Add a dose of philanthropy, and you’ll feel like you hit the jackpot. That’s the idea behind these give-back brands available at Dallas Market Center. Not only do they offer irresistible items that appeal to shoppers, but each places humanitarianism at the very core of its business model. When Samuel Bistrian came to the United States from his home country of Romania, he dreamed of one day combining his love of fashion with his love of philanthropy. That dream came true in 2010 when he founded ROMA Boots. For every pair of ROMA boots sold, a new pair is donated to a child in need. Nine years later, thousands of boots have reached 26 countries on five continents. ROMA also dedicates 10% of proceeds to fund educational initiatives around the world. Mangiacotti produces plant-based, all-natural home and personal care items, but its earth-friendly ingredient list is just the start. 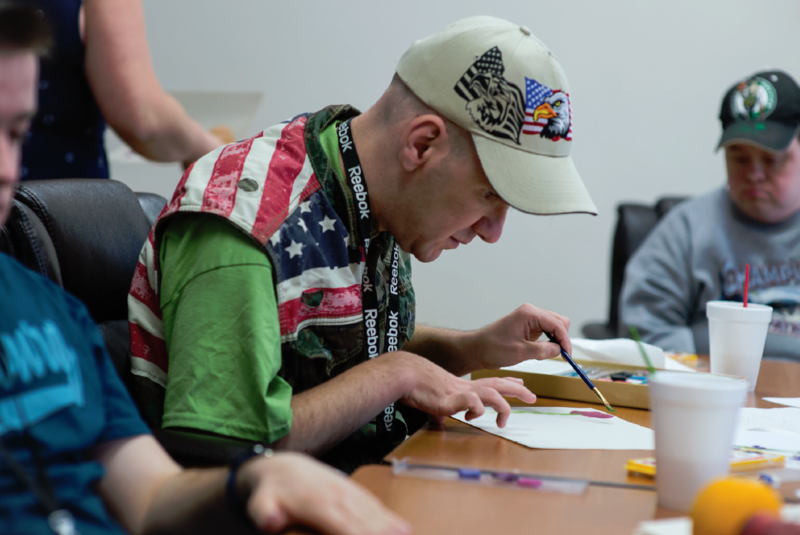 The brand also employs individuals with disabilities. Owner Michele Mangiacotti learned the importance of providing opportunities to the disabled when her Aunt Priscilla, who had Down syndrome, was given her first job. Owner Amy Bernard always wanted a company that did more than just sell beautiful things—she wanted to make a global impact. That's why Bops, a jewelry, apparel and accessories company, founded a sewing program in a rural community in India 13 years ago. The class has now graduated over 250 women whose new education helps them provide for their families. 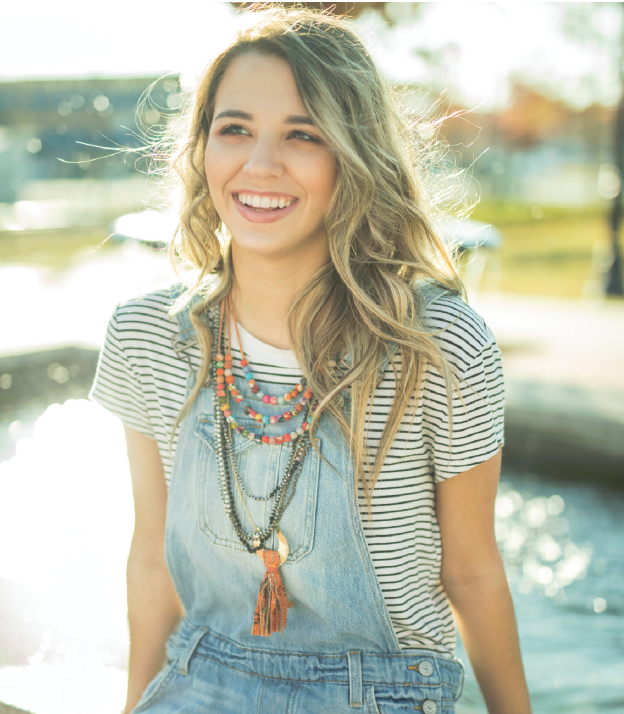 Bops also focuses on sourcing all products, such as their trendy trucker hats, stretchy bracelets and tote bags, from family-owned factories and women’s cooperatives in countries like China and Guatemala. 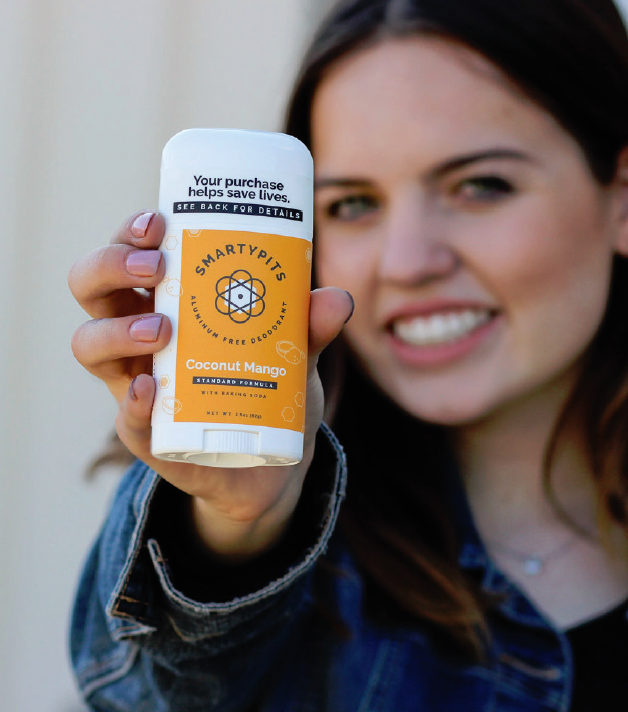 When Stacia Guzzo, CEO and Lead Formulator at Handcrafted HoneyBee, found out her mother had breast cancer, doctors said the cause might be environmental. It was then that the SmartyPits aluminum-free deodorant line was born. 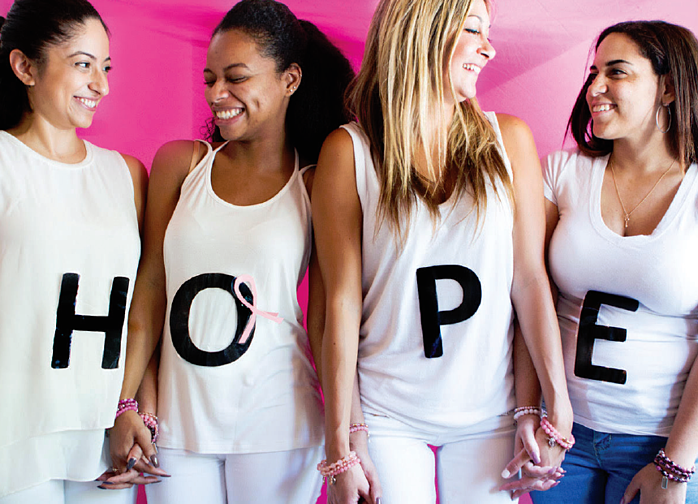 For every large stick sold, 30 cents goes to City of Hope, a world leader in breast cancer research and the same facility that treated Guzzo's mother. The company also regularly donates free product to hospitals and groups around the country. C&F Home, a home décor and gift company, cares about our four-legged friends. Not only is their office pet-friendly, but the line carol & frank gives back to animals. A portion of the proceeds from these adorable products, including pet bedding, quilts and pet scarves—many of which match corresponding items for humans—benefit the Society for the Prevention of Cruelty to Animals (SPCA). Chavez for Charity gives customers the freedom to support a variety of causes through their “Colors for Causes” philanthropy model, which pairs bracelets in different colors with unique causes. For every bracelet sold in each organization’s color, Chavez for Charity donates 25% of the proceeds to its cause. For example, blue bracelets benefit the Erin Brockovich Foundation, which works to provide access to clean water, among other initiatives. Black bracelets benefit the goal of ending world hunger through The Hunger Project. This purveyor of balloons, floral supplies, gifts and home décor now also sells beautiful African baskets under its Weaving Hope campaign. 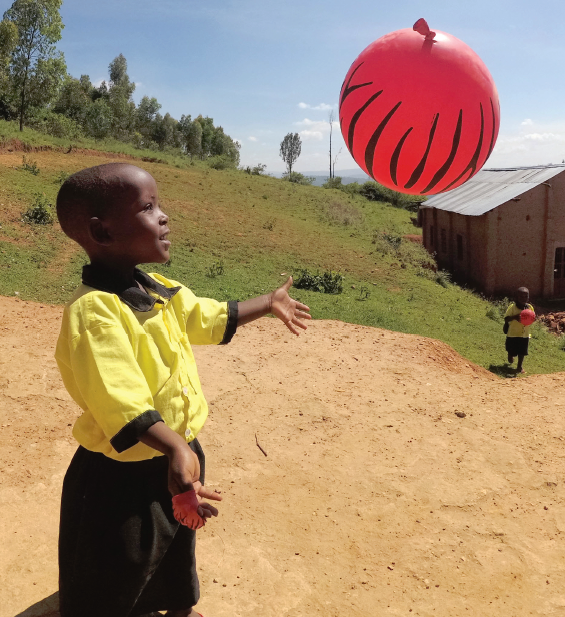 Not only are burton + BURTON’s intricate offerings handcrafted by local artisans in the village of Gitarama, Rwanda, but 100% of the proceeds go to funding new schools for the local children. Baskets come in four designs and are sourced directly from a women’s cooperative. The income allows workers to provide for their families, embrace economic independence and escape gender-based violence. Parkleigh, a gift emporium based in Rochester, New York, knows a thing or two about carrying give-back brands. 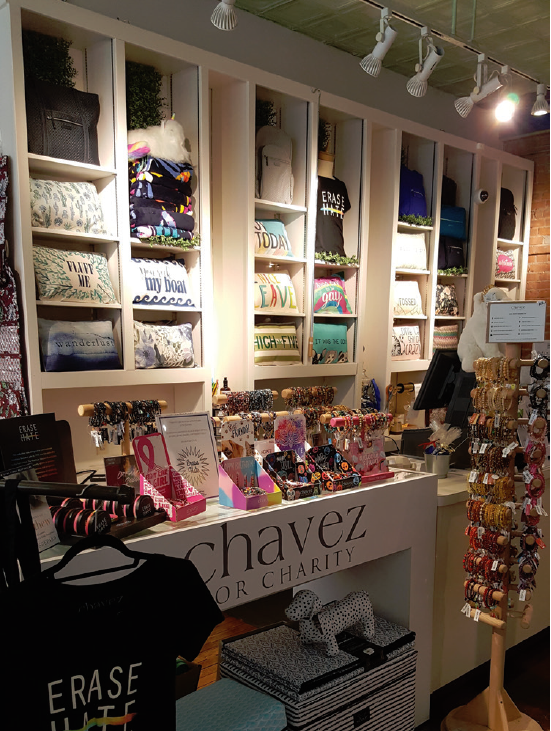 According to Operations Manager Daniel Mejak, the store houses hundreds of such products, including top-seller Chavez for Charity, and each item represents a win-win for the business and its shoppers. It also encourages them to return. According to Mejak, once customers become familiar with a give-back brand and the cause it supports, they look forward to seeing it again at Parkleigh. “We’re finding that, these days, when an item is accompanied by a feel-good story, that’s more of an incentive to buy,” he explains. For more retail inspiration, check out the digital issue of Dallas Market Center’s SPARK Magazine.